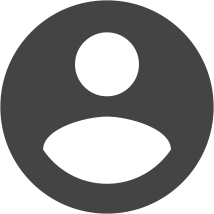 Laurie has a passion for the wedding industry and believes strongly in continuing education along with raising the standards in the wedding industry. Through The Bridal Society, her legacy is made sure as she has created the nation's leading wedding planning certification program. 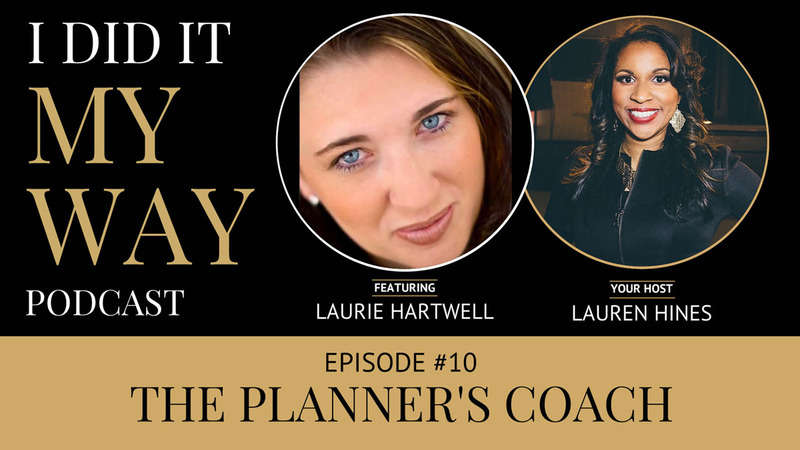 Enjoy the nuggets of wisdom poured out from "The Planner's Coach," Laurie Hartwell.